Having the ability to monitor and record activity when you are not around is invaluable. Sakab Designs is a recognized supplier of security and surveillance solutions to homeowners and businesses of all sizes. As a market leader in video surveillance services, we have the experience and dedication to ensure you have the best possible solution for your security needs. How do we do this? Sakab Designs offers a variety of security solutions for your home or business giving us the ability to custom tailor a solution perfectly fit for you. Standard security and video surveillance systems, also commonly known as “(CCTV) Closed-Circuit Television”, consist of a camera, monitor, and digital video recorder (DVR). With industry leading technology and innovative solutions, Sakab Designs gives you security and safety where you need it most. Sakab Designs has mastered all surveillance equipment and techniques to give each client the security solution they need. CCTV is a commonly used surveillance system by homes, businesses, and government institutions all over the world. This popular system utilizes security cameras which transmit a signal over a closed private network to a designated area where a DVR (Digital Recorder) and monitors are set up. 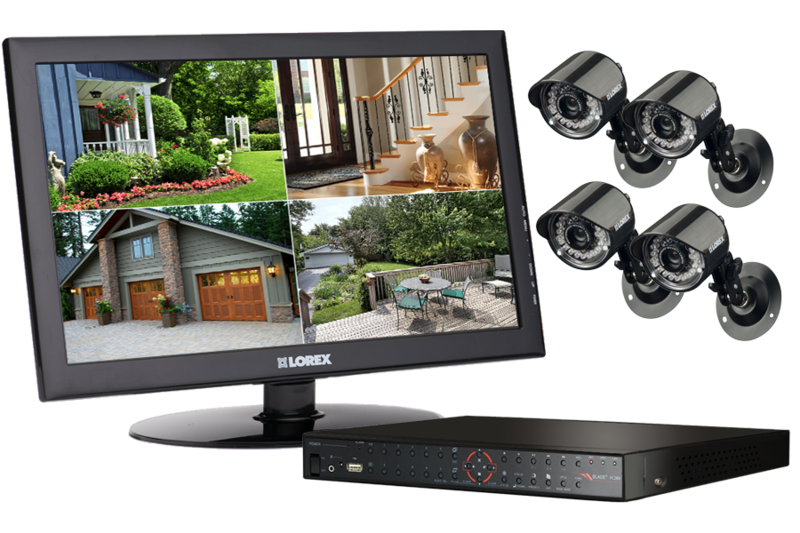 As a home or business owner, there are specific questions that come to mind when looking to install CCTV Systems. How many cameras and what type do I use? Where should they be installed? How does a Closed-Circuit Network work? How do I access stored images and video? Sakab Designs guides you through every step of the process. A consultation with our security experts is all you need to get started. Sakab Designs offers a wide selection of DVR systems for all needs. Digital Video Recorders are PC based recorders that store images and audio content from your security cameras to a dedicated hard drive (HDD-Storage Unit).